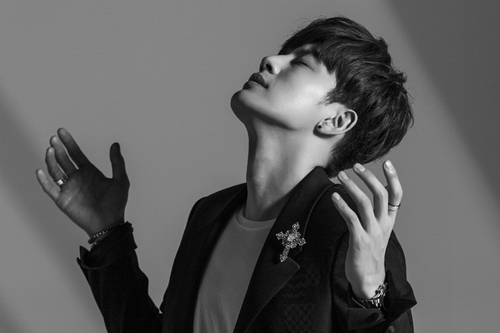 [by Woorim Ahn] Singer Seven will make comeback. Through his SNS, he disclosed a teaser poster and images to announce his music video release on July 4. ‘It’s Okay’ is a new song after he disclosed free song ‘Thank You’ that he released in March 2013. The new song will be out for free for fans that have supported for him. ‘It’s Okay’ is an R&B song highlighting its groovy rhythm. The music video is also depicted sensually and raised the fans’ anticipations. Previous article‘Uncontrollably Fond’ Is Finally Ready! UP10TION, smiling gently in black suits!